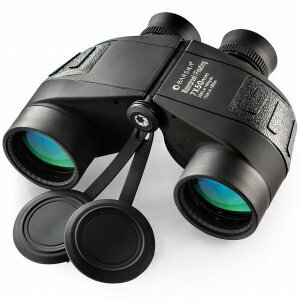 If it's true that "There's strength in numbers", BARSKA's new BATTALION Military-Style binocular series has the numbers to prove it. 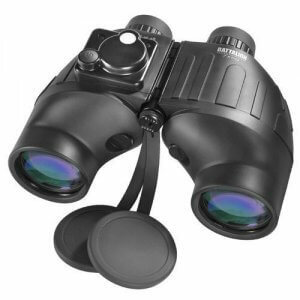 Designed to meet military standards, the Barska Battalion binoculars can withstand the extreme heat and freezing cold environments. 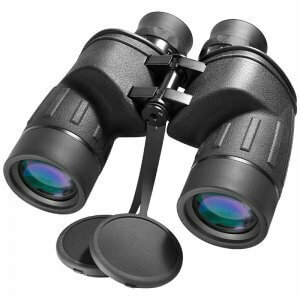 O-ring sealed and dry nitrogen purged, these tactical binoculars are 100% waterproof and fogproof. 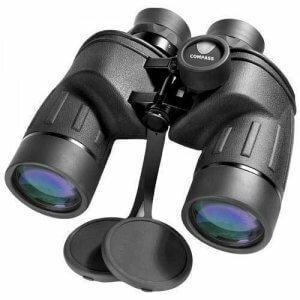 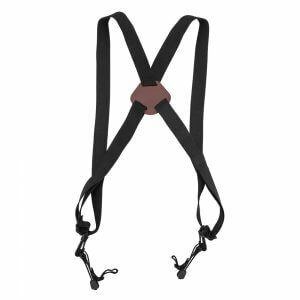 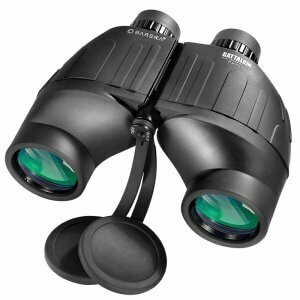 The body of the binocular is rubber armored for shock absorbing protection. 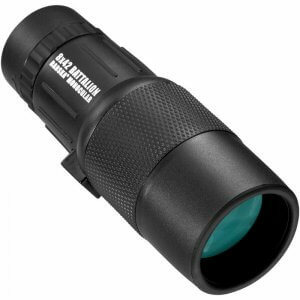 Seven ruggedly-designed models to choose from --- all 100% waterproof and fogproof , BAK-4 prisms result in very bright, high contrast images, the fully multi-coated optics produces vivid, sharp quality images. 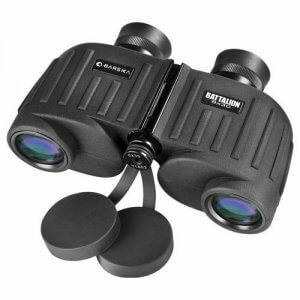 Battalion military binoculars are built to endure a lifetime and are backed by the Barska limited lifetime warranty. 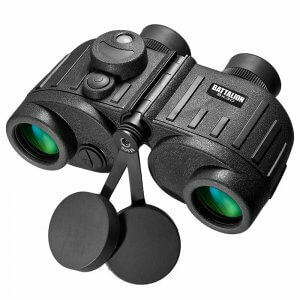 Whether you're ashore or on the water, these tactical binoculars are designed to perform in the most demanding conditions. 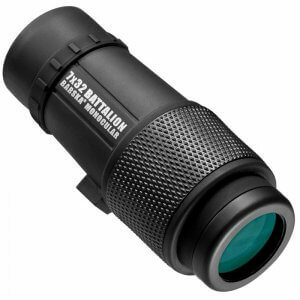 Choose from 30mm and 50mm objective lenses, 7x or 8x magnification, compact or full-size models with an internal rangefinder and compass or without.